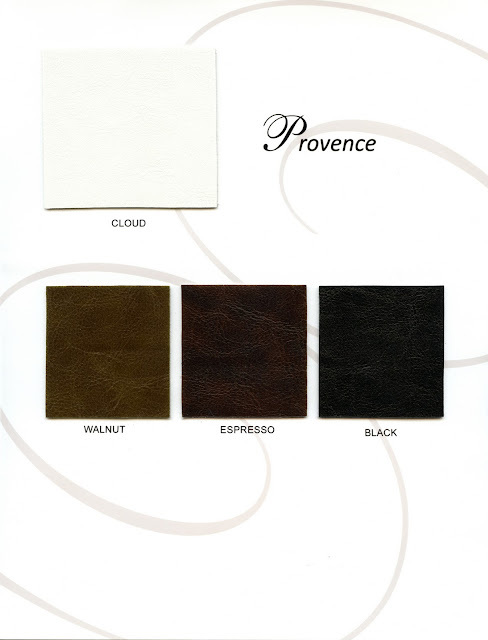 The following are album color options for both our Coffee Table and Panoramic Album collections. 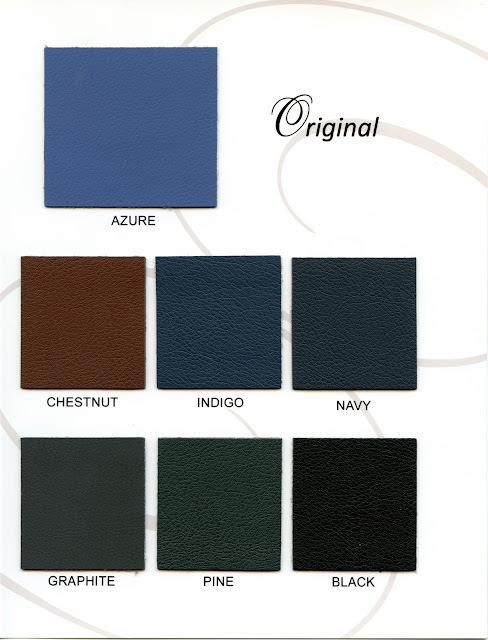 Due to differences in monitor calibrations the color seen on your monitor may not be exact. 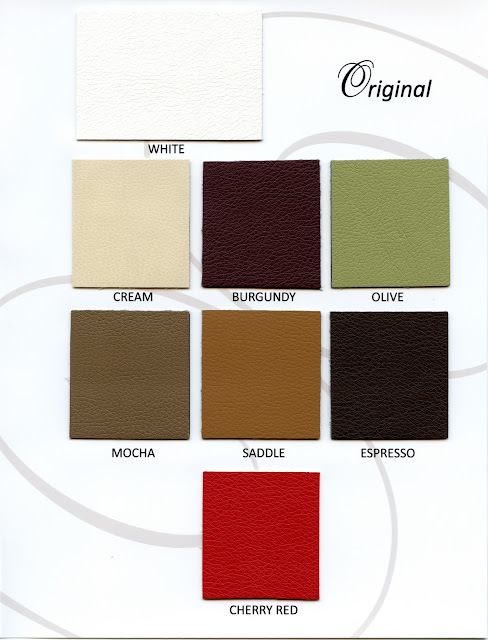 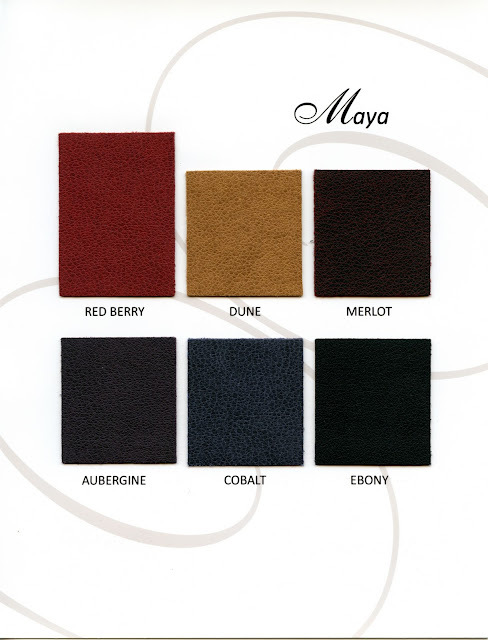 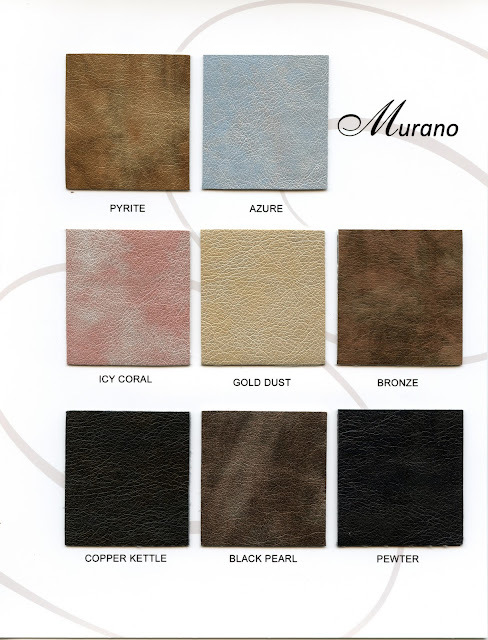 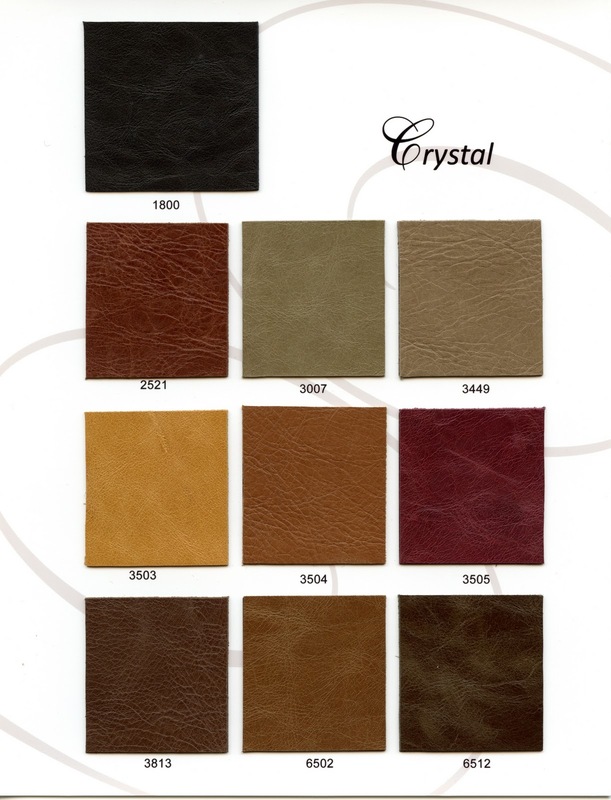 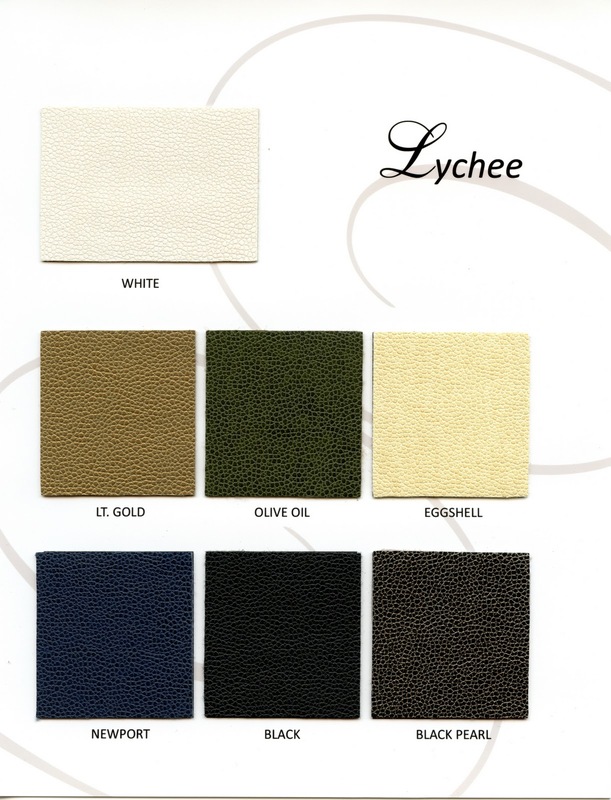 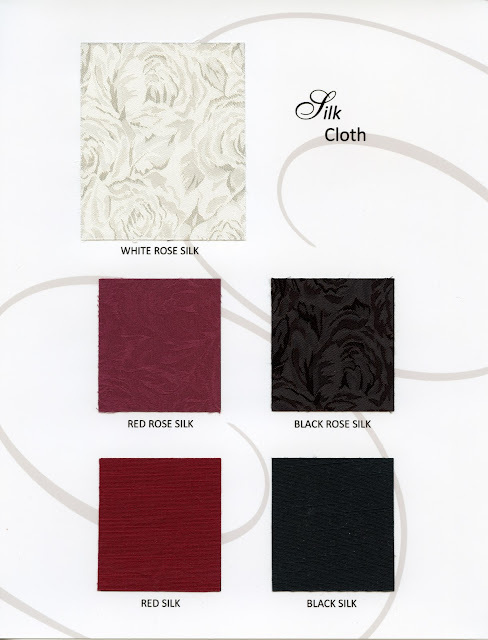 To see the leather swatches in person, please call the studio to schedule an appointment at 301-946-4656.